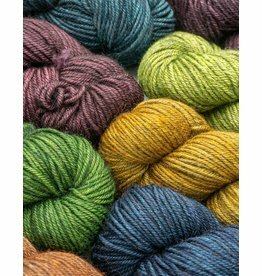 Growing up in a family of knitters and crocheters in the heart of Maryland sheep country I've forever been in love with all things yarn. This has lead to a desire to create my own yarns in beautiful inspiring colors. Now that I live in a place that is itself both beautiful and inspiring, Savannah, Georgia, I am proud to offer hand-dyed yarns and fibers.